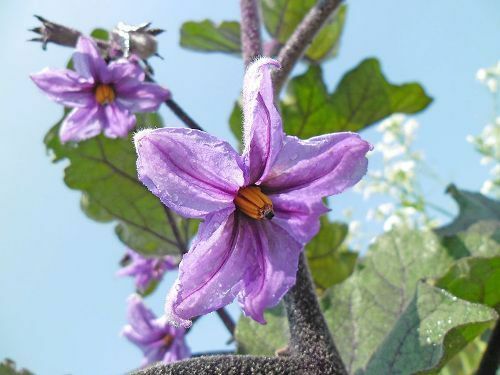 I will you show you the interesting species of nightshade on facts about eggplants. The people who live in New Zealand, Australia, and North America call this edible fruit as eggplant. The word aubergine is more common for the French and British English people. The term brinjal is used in South Africa and South Asia. It has a closer relation with potato and tomato. It is included in genus Solanum. It is often used to cook various dishes. The cultivation of eggplants often takes place in temperate climate. It has white to purple flower with spiny stem. The fruit is in purple color. The flesh is white and meaty. The height of eggplants reaches 1.3 to 4.9 feet or 40 to 150 cm. The width of the leaves is measured at 2 to 3.9 inches or 5 to 10 cm. It has the length of 3.9 to 7.9 inches. 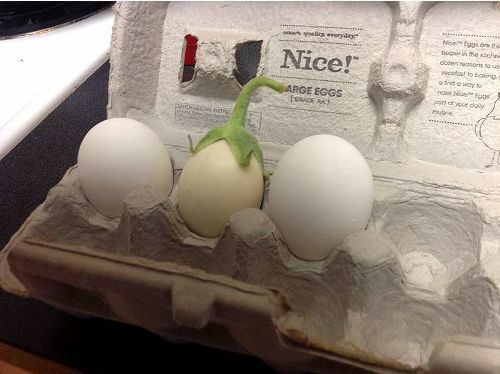 The size of eggplants is larger for the cultivated type. The wild type is smaller. The former one has the diameter of 12 inches, while the latter one is only 1.2 inches. Get facts about doritos here. 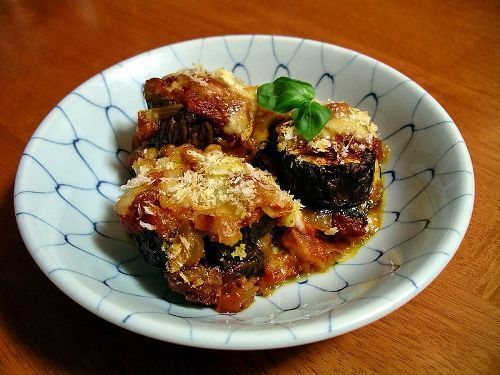 Do you know that eggplant is included as a type of berry? The small and soft seeds are found in the fruit. The bitter taste is spotted in the raw fruit of eggplants. However, you can enjoy the rich flavor when you cook it. Eggplants are used in various dishes because of their unique texture. It will be a rich dish due to the high absorption of sauces and fats during the preparation process. If you want to enjoy a delicious dish with eggplants, it is recommended to salt, rinse and drain it. The bitterness will be eliminated, but it will soften the meat. 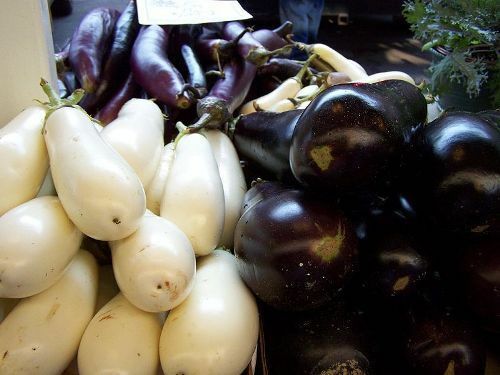 Native India considers eggplants as important ingredients in their dishes. They are cooked in achaar, dalma, and sambar. It is often spotted in both festive and daily foods in India. Look at facts about dragon fruit here. French ratatouille employs stewed eggplants. The dishes from South Asia and Middle East often-deep fry eggplants. Karnıyarık and imam bayıldı are the popular Turkish dishes, which employ eggplants. 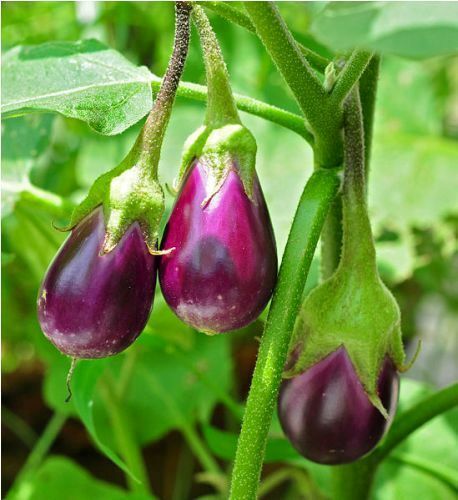 You just have to sow the seeds of eggplants on the garden if you live in tropical and subtropical climates. Do you enjoy reading facts about eggplants? Get the interesting Facts about Cactus in the below explanation. The name cactus is taken from the Greek word.